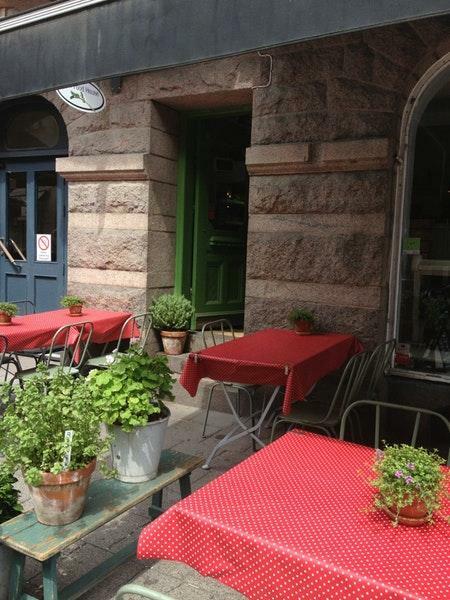 Not only should St. Johannes Kyrka be visited, but also Raw Food House. Guests highlight that they like Vegetarian cuisine at this restaurant. Most guests recommend trying tasty falafel wrap, falafels and soup. 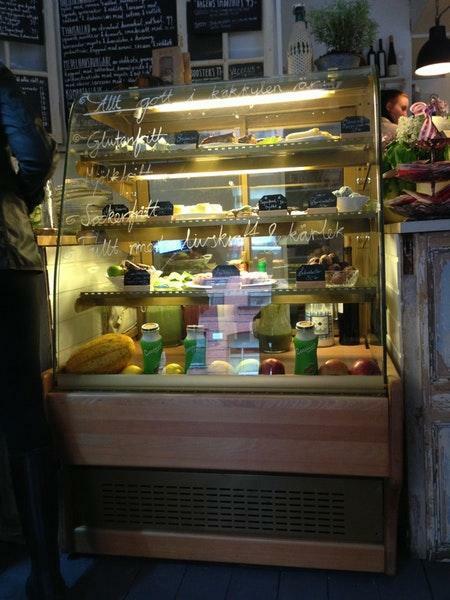 Delicious smoothies, juice or coffee are waiting for you at Raw Food House. Most reviewers consider the staff patient. If you want to enjoy fabulous service, you should visit this place. A number of people mention that the dishes are offered for adequate prices. From the visitors' point of view, the atmosphere is quiet. This spot was rated on TripAdvisor, it got 4.5. Incredible good tasty food. Everything is raw and vegan, but trust me the food are reeeeally good. I tried more than once the falafel (one of the best I've ever eaten).The place can be a little more expensive than other places in the area, but it's worthy. My review is neutral. In my opinion this place is for people who like raw food style. Personally I find this place expensive, offered flavours are not good to my taste. 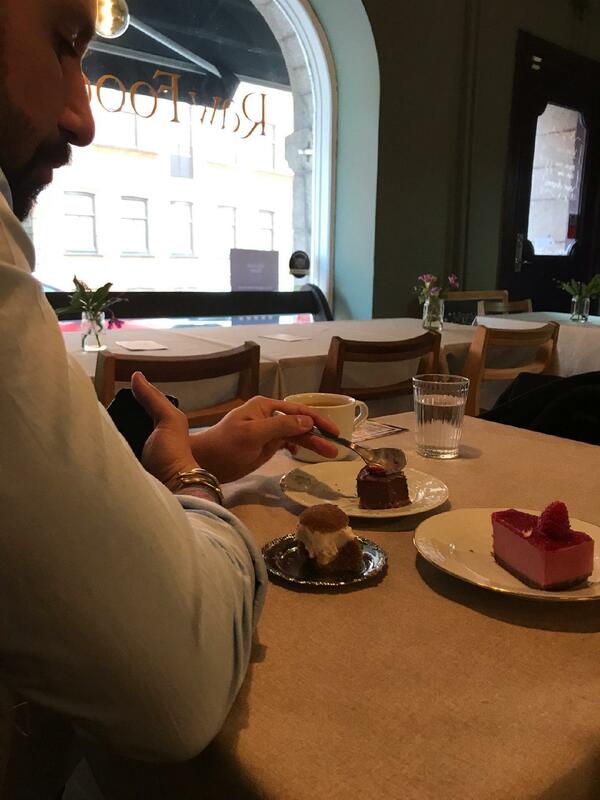 I had protein burger, juices (carrot, and some mix), and cake. I did like none of them, excluding carrot juice. Delicious food, great staff and if you buy food before they close you can’t get it fora really great price.